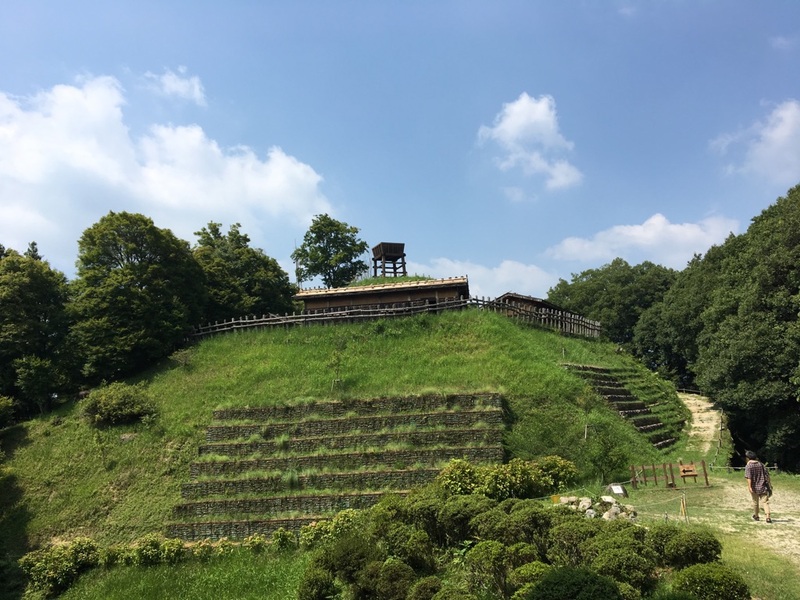 Let me introduce the exciting mountain fortress of 16 century,Asuke castle. This castle was built by a samurai commander, Suzuki Zennami. When the great regional lord,Takeda Shingen attacked them by 2000 soldiers,Suzuki group won the battle by just 30 people. You can learn how they protect this castle and became a winner here. It is so exciting!